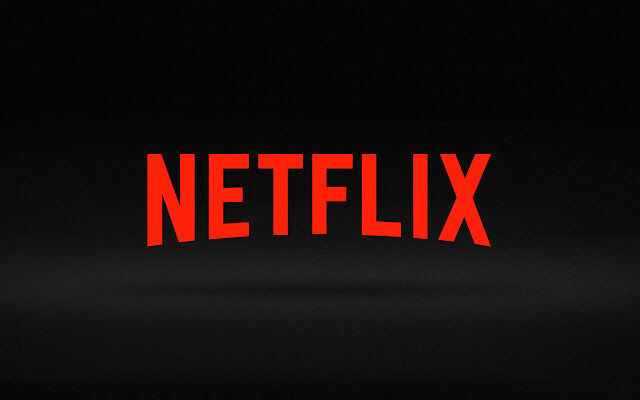 Do you want to play the Netflix Trivia Game to help your academy win spirit points? Well click this link to play!! !